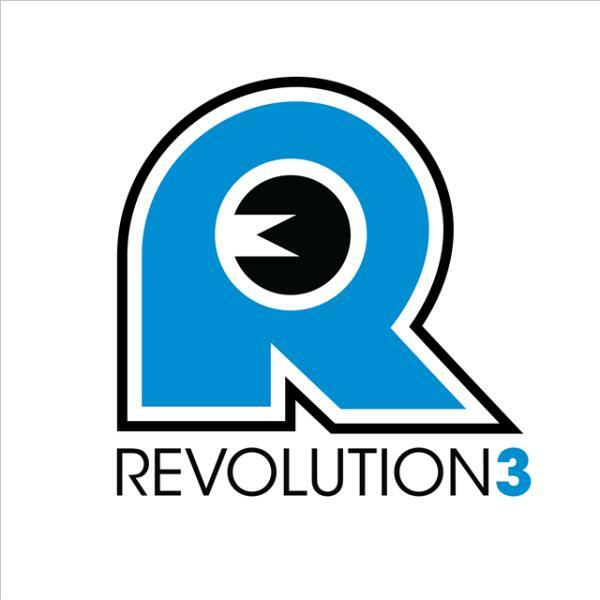 Rev3 Radio with special guest Bree Wee! Join us live at 8:00pm EST to talk about the upcoming 2011 season as well as the Chance to ask Pro triathlete, Bree Wee, any questions you would like. The highlight will be Rev3 Costa Rica!